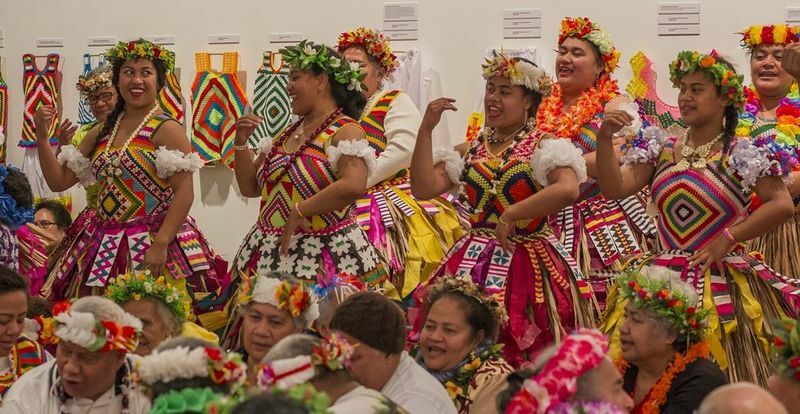 Back in 2014 there was an amazing gallery exhibit of crochet from Tuvalu and people began to pay attention to the history and art of the craft in that region. Since that time, not much has been published online, but it’s worth a look back at that exhibit to get some inspiration! Do something special for yourself in 2017. Take the time to go on a crochet vacation. Take a trip to a crochet retreat, book yourself on a crochet cruise or attend a crochet workshop / convention in an interesting area. Here are some of the best options for 2017 crochet travel. There are terrific crochet designers, makers, artists, and bloggers all around the world. 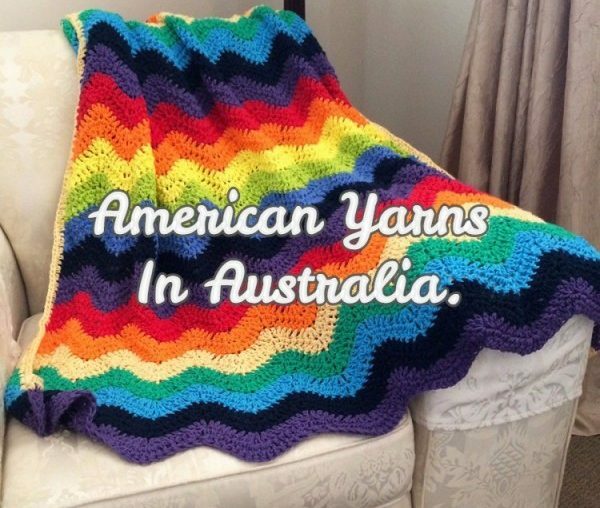 Today let’s take a look at some of the great crochet coming out of Australia. 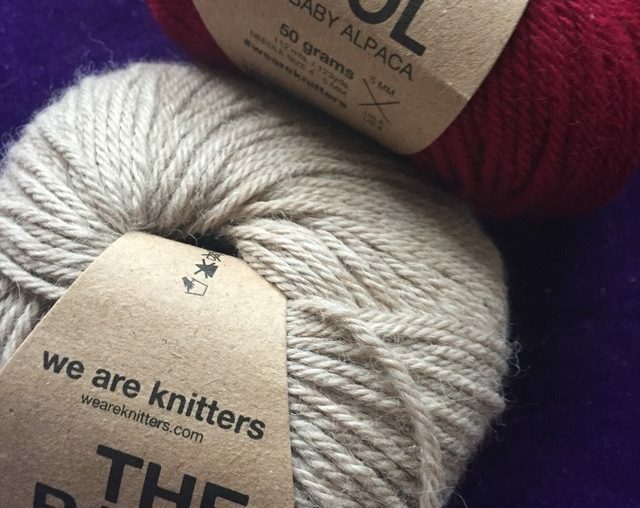 I recently shared my wonderful experience working with yarn and a crochet kit from We Are Knitters. This company is an eco-minded business, and I asked them to share some of their thoughts on that with us. Here is that interview. 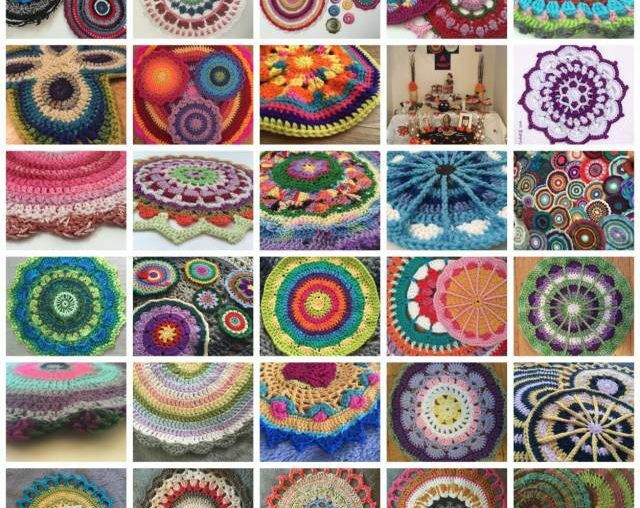 Mandalas for Marinke is a collaborative crochet art project. People have sent in so many beautiful contributions, and I’ve been posting them almost daily (although I took some time off in December because it was such a busy month). Each post includes the mandala, any messages the maker shared, and some depression awareness raising information. Here’s a roundup of the posts that went live on the blog in December and January, in case you missed any … or just want to enjoy seeing them all in one place! During my trip to Belize I realized that there wasn’t a lot of crochet in the country but there are many other beautiful crafts. Krochet Kids is an organization that helps artisans around the world make a fair living creating and selling handmade items. They are launching a new campaign today, starting at 9am PST, called #KnowWhoMadeIt.